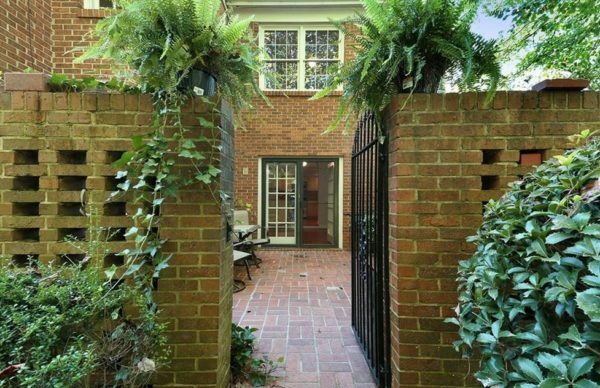 If you want to live in a Townhome in the 30305 Zip, in Dunwoody Dekalb County, and have a great back porch with a hint of European design, you will love these charming 4 sided brick townhomes in Dunwoody Club. These townhomes were built between 1972 to 1974 and many have been remodeled and or updated. 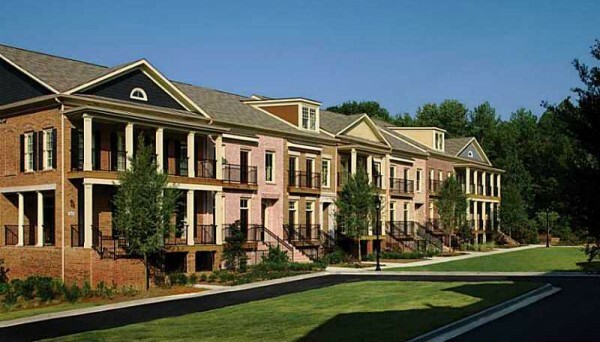 Dunwoody Club Townhomes For Sale-VISIT At time of post, the HOA fees are $271.00 a month. Amenities include a pet walk and community swimming pool and...Continue Reading!